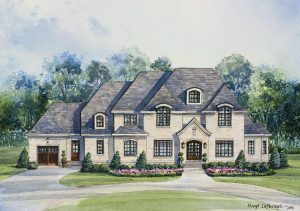 Welcome to Premiere Homes; the award-winning builder and developer of the Triangle area’s most luxurious estate, manor, cottage and town homes. 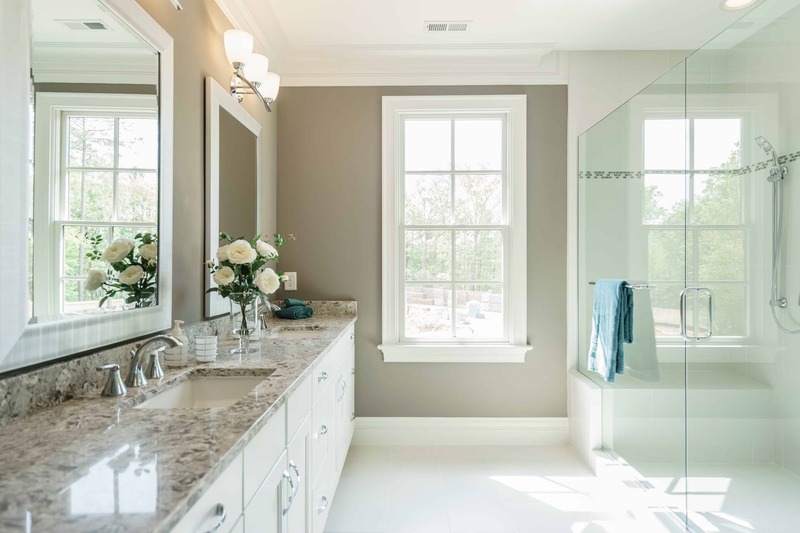 Quality is the one feature all discerning homebuyers recognize, and the common element of every Premiere project. 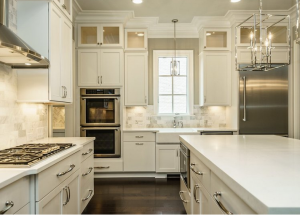 Our firm continues to create elegant communities in prime areas of the Triangle. 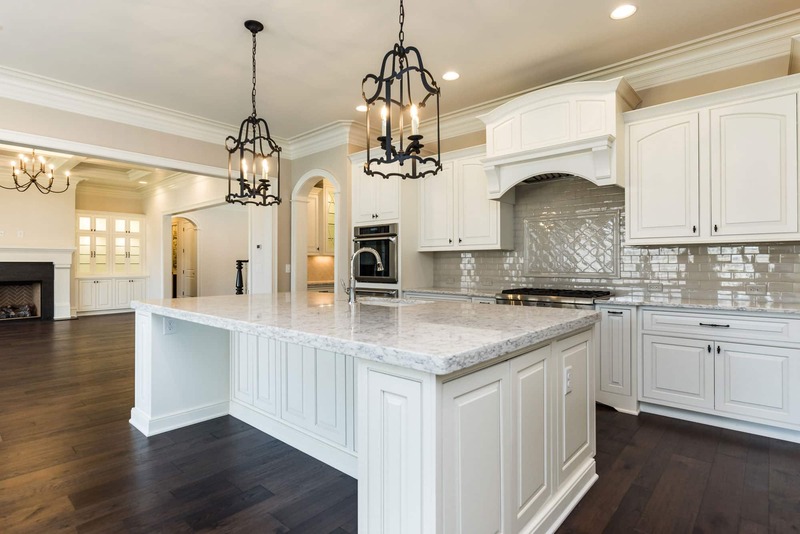 Within each of our neighborhoods, you will find unmatched attention to detail, superior craftsmanship, and timeless architecture in an array of truly custom homes. Premiere Homes is currently building luxury estate homes in Bella Vista and luxury townhomes in Balmoral at MacGregor. 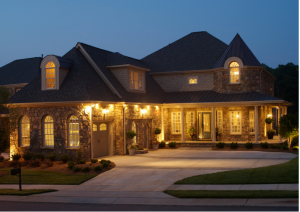 Premiere Homes has been building luxury homes in the Raleigh area of over 30 years. Previous communities include Glenlake, Regency, Hasentree, Traemoor and Old Raleigh Villas. 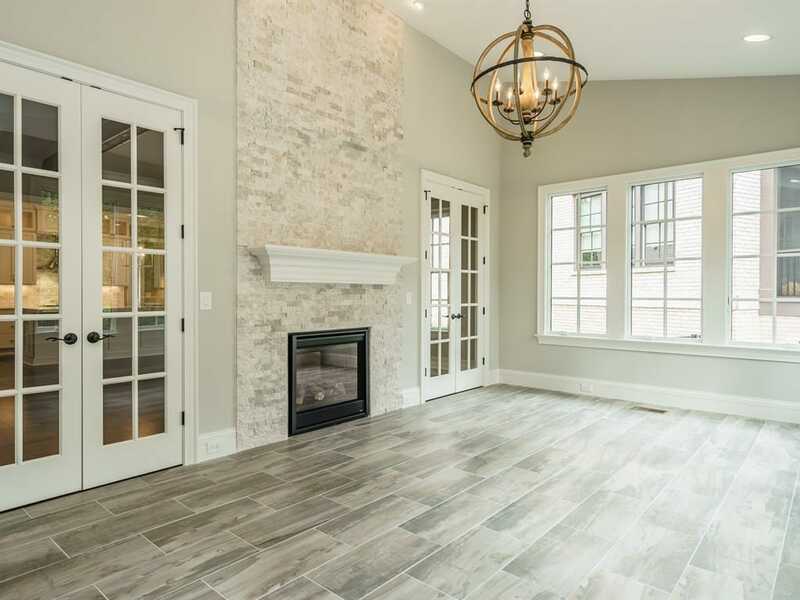 See our photo gallery for samples of our completed homes throughout various communities. © PREMIERE HOMES II, INC 2016. All Rights Reserved.